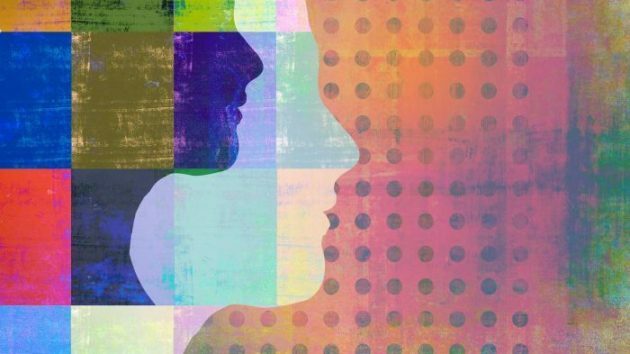 About 1 in 5 people with clinical depression are not helped by anti-depressant medication—so alternative treatments are being explored. One of them is TMS: Trans-cranial Magnetic Stimulation. It’s a non-invasive method of passing a magnetic pulse through the skin to a focused part of the brain, and it’s showing real promise. Hear about one young man’s experience of this treatment.